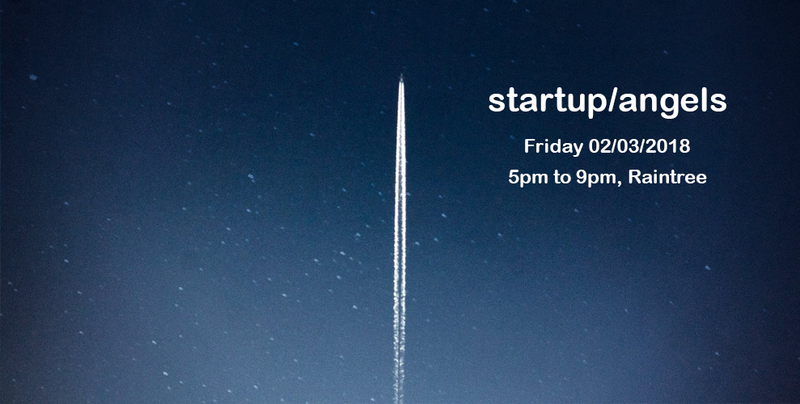 Startup&Angels Phnom Penh #3, the popular startup event in the capital is back! 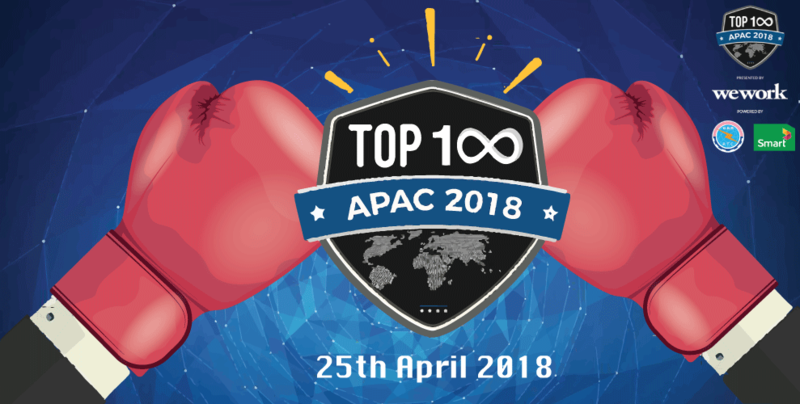 For this third edition at Raintree, here is a lineup of exciting speakers who you can expect on Friday 2nd: Grab, KhmerLoad, Sousdey Cambodia, Black Paw Ventures, Impact Hub, Geeks in Cambodia and Startup Cambodia, Joonaak, Belt Road Capital and more! 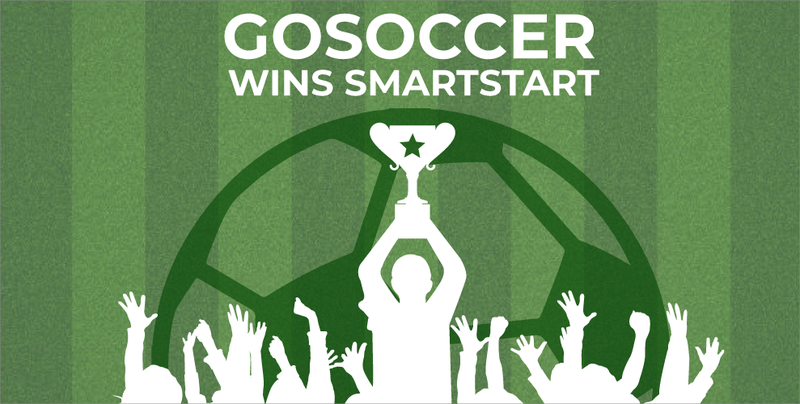 After more than 6 months refining their concept for a platform to allow booking and management of football pitches across Phnom Penh, the five strong students of a team, called GoSoccer was chosen as the winner of Smart Axiata’s inaugural SmartStart: Young Innovator Programme. 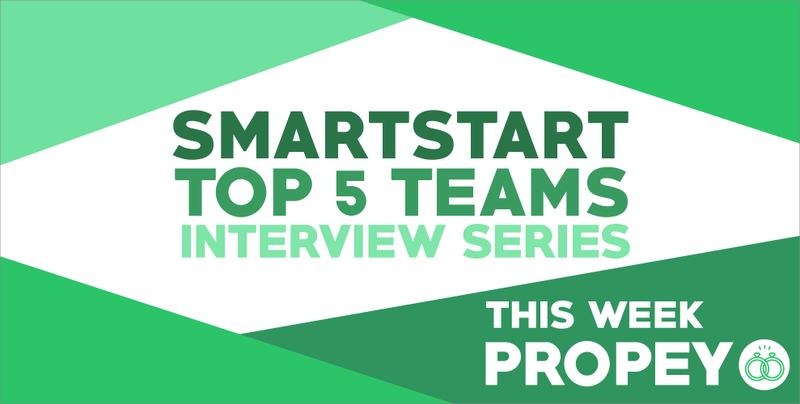 Hear from the 5 winning teams from the SmartStart Young Innovator Programme as they enter their incubation phase! This week, we talked to Bolin Prak, Co-Founder of Propey, a platform set to help couples with their wedding preparations! Catch up on the exciting highlights from the first ever Tech Startup and SME Forum ‘17, proudly organised by the National Institute of Posts, Telecoms & ICT (NIPTICT)!